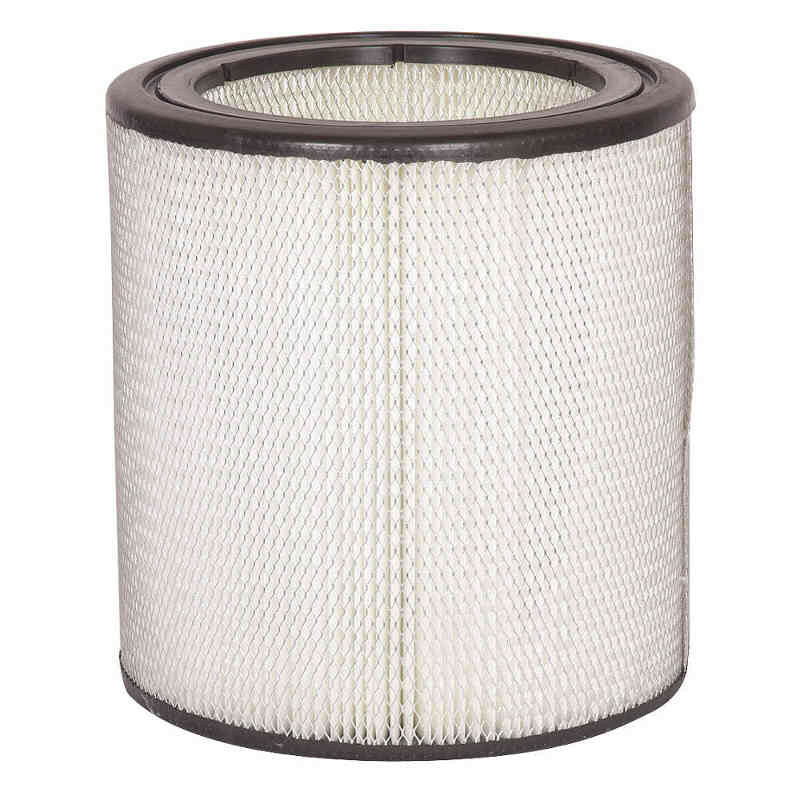 The Dri-Eaz Velo Primary HEPA Filter is made to replace the filter that comes in the HEPA filter attachment kit that can be used on the Velo or the Velo Pro. These HEPA filters offers great filtration when used for restorative drying, fire and smoke remediation, mold remediation and more. Users should change their HEPA filter when airflow is noticeably reduced. When using your Velo HEPA Kit for conditions where dangerous contaminants may be present, both the HEPA filter and the prefilter should be replaced after each job to help prevent cross-contamination. Before installing new filters, vacuum and damp wipe top plate and wire frame according to current ANSI/IICRC standards for remediation. Remove filters and clean unit before removing it from the containment area to avoid cross-contamination. Allow the unit to dry before installing clean filters. 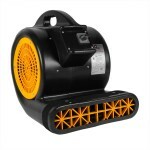 This is a review for the Dri-Eaz® Velo™ Primary HEPA Filter.